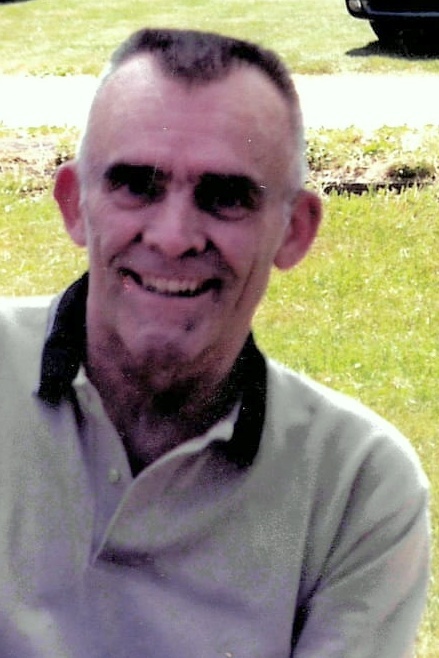 Robert E. Atkinson 76, of Upland Indiana died Thursday January 17, 2019 at University Health Care Center in Upland. He retired from Aramark where worked at the Marion General Motors Plant. He was an avid sports fan especially, Indianapolis Colts, Eastbrook High School, and NASCAR. He is survived by his sister Helen Adkins of Somerset, IN., brother-in-law; James Fierstos of LaFontaine, IN., and Dale Kilgore of Marion, IN. Several Nieces and Nephews. He is preceded in death by his brother, Donald and wife (Carolyn) Atkinson, Sisters, Mary Fierstos, and Janet Kilgore.